Bitcoin, with a capital ‘B’, refers to the technology and computer networks by which some people elect to pay each other for goods and services with the electronic currency ‘bitcoin’ (with a lower case ‘b.’) The ‘mining’ of bitcoin is the process by which a bitcoin is paid for (using some globally accepted hard currency) and by which that transaction is recorded using presumably unhackable cryptographic software. The sophisticated cryptographic software by which bitcoins and other ‘crypto currencies’ are coined and controlled adds a certain marketing cache to these digital scrips as products. Apart from this patina of high technology, one attraction of bitcoin is that users of it can avoid the 2% – 3% processing fees that credit card transactions entail. Another attraction has been speculative; prices of bitcoin have apparently fluctuated significantly enough to attract fast money in search of quick returns. Unfortunately, over the past few weeks a far more sinister attraction of bitcoin has been made clear; it is the preferred currency by which many people engage in illegal activity over the internet. On January 26, federal authorities arrested Charles Shrem of Brooklyn, NY, a high profile bitcoin promoter, in connection with an alleged drug scheme involving his bitcoin exchange and an online black market. In a related case, on February 4, the U.S. Attorney in Manhattan announced an indictment against Ross William Ulbricht for running the largest, most sophisticated black market bazaar on the internet, a secret website known as Silk Road. Among other things, Silk Road was alleged to be used by several thousand drug dealers to sell illegal drugs to over 100,000 clients. Over 13,000 listings for drugs were posted on the site just before it was shut down. 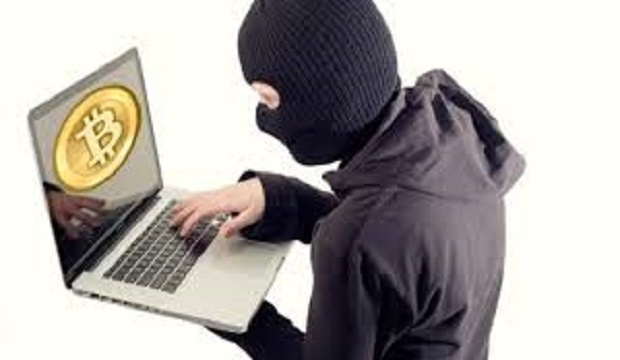 Central to the effective operation of Silk Road was a special network of computers around the world that could conceal their IP (internet protocol) addresses and the use of bitcoin as a medium of exchange to conceal the identity of buyers and sellers and to facilitate the laundering of the vast amounts of money being transferred. Authorities seized over $150 million of bitcoin in the computer systems of Silk Road when they shut it down. Some slap dash mainstream media accounts of bitcoin could leave people with the impression that bitcoin is money magically conjured out of thin air by virtue of people solving cryptographic puzzles. This is obviously not the real world. But what is the real world is that the cornerstone of a functional crypto currency facility is almost blind trust. One has to trust that the software involved is unhackable or else the amount of currency in circulation and the attribution of it to the correct owners is at risk. More importantly, one has to trust that the people managing these software systems, with very little legal oversight, are not going to succumb to the temptations of criminality. In the case of Mr. Schrem’s bitcoin exchange and Mr. Ulbricht’s Silk Road, it appears that this trust would have been badly misplaced. One should consider these examples before investing any meaningful amounts of money in bitcoin or any other crypto currency. To learn more about Christopher Donnelly, visit him at www.dlsecuritieslaw.com.